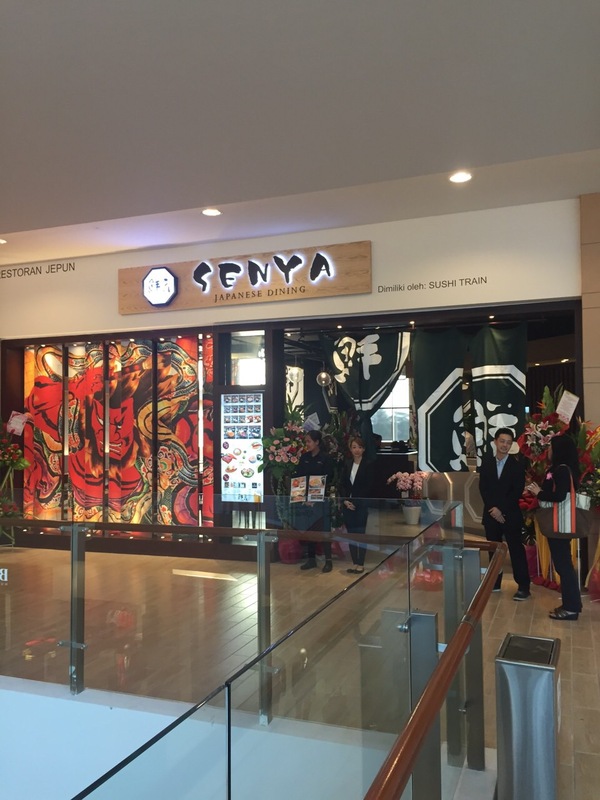 Senya’s new outlet is now opened at Mitsui Outlet Park near KLIA! 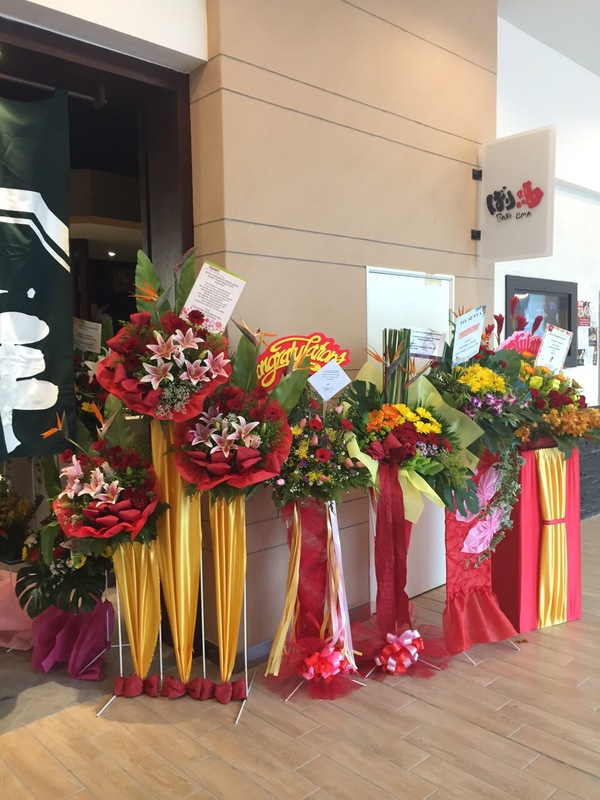 Mitsui Outlet Park is where every item of high brands become affordable price all year. there is a service you can self-check in and free shuttle bus to the airport. Shopping is now able until the last minute of your stay in KL. 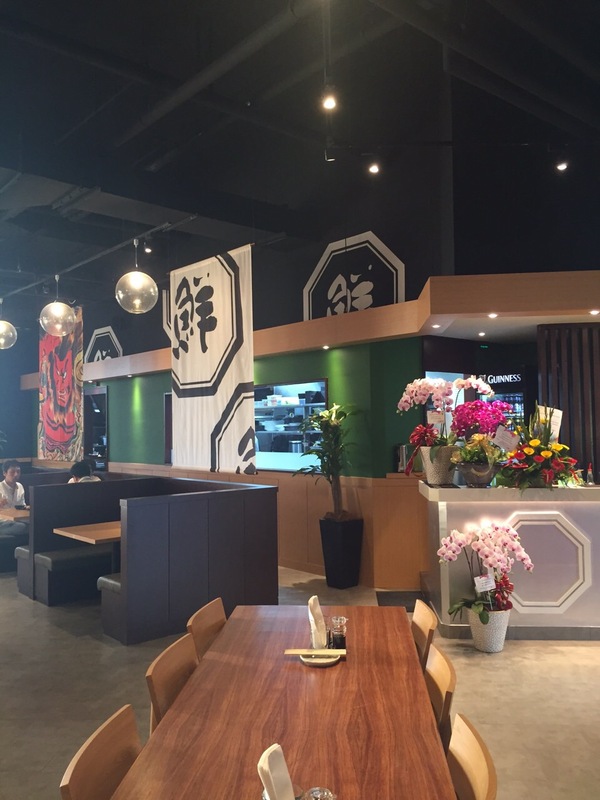 Enjoy your shopping and have a good meal at Senya Japanese Dining & Bar at Lot F62 on the 1st floor.